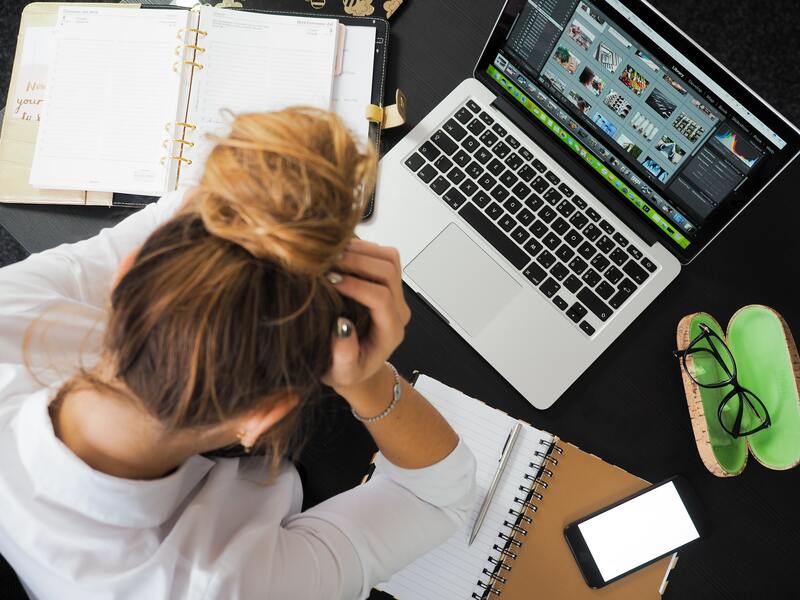 Following a recent decision of the Fair Work Commission on bullying in the workplace, you may be surprised to learn just how far the anti-bullying laws extend. The definition of “worker” under the Fair Work Act is given a much wider meaning than just the traditional employee/employer relationship. Bodies corporate and strata managers in particular should be aware of this decision. The application involved a body corporate committee of a residential strata complex in Brisbane and the company engaged by the body corporate under a management agreement. The company provided maintenance, cleaning and other services to the complex and required that the manager live on site. It was one of the directors of the company, Ms A, who brought the application alleging she was bullied at work by Mr C, the Chairman of the body corporate committee. the enforcement and policing of by-laws. Mr C argued that his conduct was not bullying, but reasonable management action carried out in a reasonable manner. The Fair Work Commission found that the issues raised by Mr C were in fact reasonable issues to raise about Ms A’s performance of the services. However, a “war engaged in by email” was not an appropriate way to raise them. Particularly, the use of sarcastic and derogatory language in Mr C’s emails to Ms A combined with the excessive amount of emails (sometimes well outside business hours) and the publication of those exchanges to other members of the committee was unreasonable. The Commissioner pointed out that, as a member of the body corporate committee, Mr C had access to the resources and information to deal with any disputes in the proper manner. The strata management company engaged by the body corporate could have advised Mr C on the formal dispute resolution process for body corporate matters. Mr C was ordered to stop bullying Ms A and given direction as to the subject matter, timing and content of future email correspondence. The orders also required that telephone communication be used in the first instance to assist with the repair of the working relationship between Ms A and Mr C.
The parties in the proceeding were not indentified in order to avoid any impact on other residents of the complex and to facilitate the resumption of a safe working relationship. At the beginning of 2014, the Fair Work Act was amended to include anti-bullying provisions that allow the Fair Work Commission to make decisions and orders about bullying in the workplace. The changes allow a worker who reasonably believes that he or she has been bullied at work to apply to the Fair Work Commission to make an order to stop the bullying conduct. A worker will be bullied at work if, while at work, an individual or group of individuals repeatedly behaves unreasonably towards the worker and that behaviour creates a risk to health and safety. In this application the Fair Work Commission was satisfied that bullying had occurred. In the Fair Work Act anti-bullying provisions, the term “worker” is given a particularly broad meaning. It includes an individual who performs work in any capacity, including as an employee, a contractor, a subcontractor, apprentice, trainee or volunteer. As a result the body corporate (and by extension the body corporate committee) have duties to provide a safe working environment to third party contractors. This is the first time the Fair Work Commission has applied the anti-bullying provisions to a situation outside of the traditional employment relationship. The decision demonstrates that the anti-bullying laws will extend to all contractors who are performing services or work. There is also no requirement that a contractor be an individual person. In this case the ‘contractor’ was a company and it was the director of the company, Ms A, who brought the application under the anti‑bullying rules. The Fair Work Commission found that it had jurisdiction where the resident manager was a company (not just an individual person providing the services). This means that the scope of the anti-bullying laws apply to third party contractors as individuals but also to the employees or directors of third party contractor companies. Due to the constitutional limits of Commonwealth legislation, the commission may not have jurisdiction if no corporations are involved. It also found that the manager and its employees were “workers” who were owed duties by the body corporate. The anti-bullying legislation applies to workers as defined by the Fair Work Act and this goes well beyond a standard employment relationship. While the chairperson of the body corporate committee was found to be justified in raising many of the issues which he had with the management, it was the manner in which they were raised which was inappropriate. Civility, courtesy and reasonableness in interactions with contractors will not only improve working relationships, but also protect the body corporate from potential liability. If you would like any further information about this decision, the roles and responsibilities of bodies corporate generally or advice on the resolution of disputes in a strata complex, please contact Lauren Doktor in our property law team on 07 4036 9700. Lauren has worked with Miller Harris since her admission to the legal profession and works in the areas of commercial and property law. 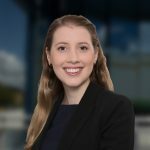 She has extensive experience in conveyancing for both residential and commercial properties as well as experience in business sales and purchases, commercial and retail leasing, liquor licensing and purchasing in retirement villages.